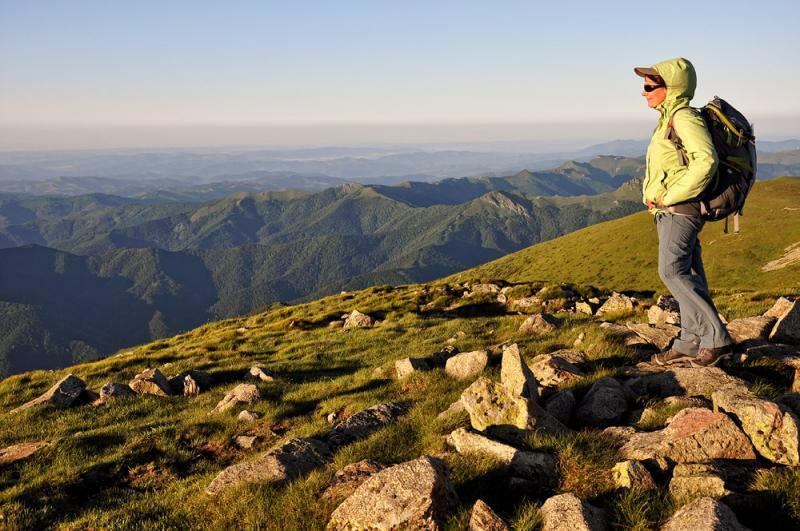 This trekking tour follows the crest of the longest Bulgarian mountain chain, which has also given the name of the whole peninsula, and descends on the Southern side to the most beautiful town from the Bulgarian revival period - Koprivshtitsa. 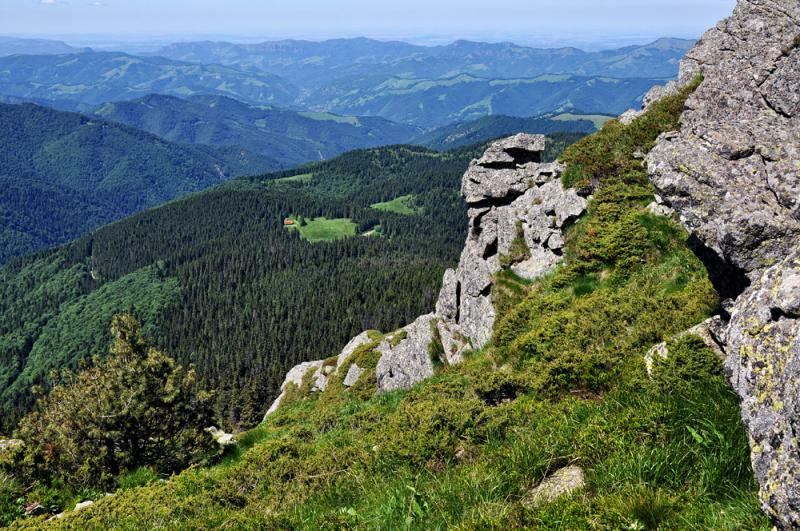 The tour is very diverse - in the first days you follow lighter trekking in the lower parts of the mountain among picturesque villages and monasteries. 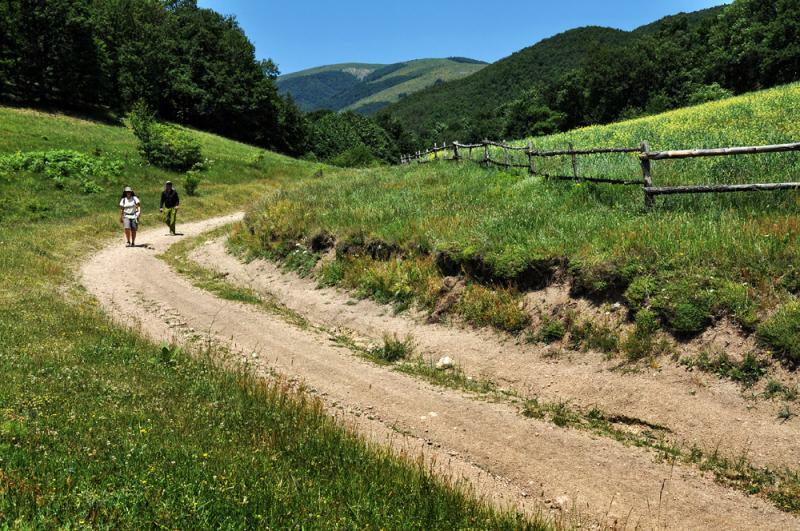 But unlike our other Teteven Balkan tour, which focuses more on ethnography and pastoral nature, here the emphasis is on the experience in the high mountains. However the trek requires good physical condition as luggage transport will not be possible the last three days of the trek. 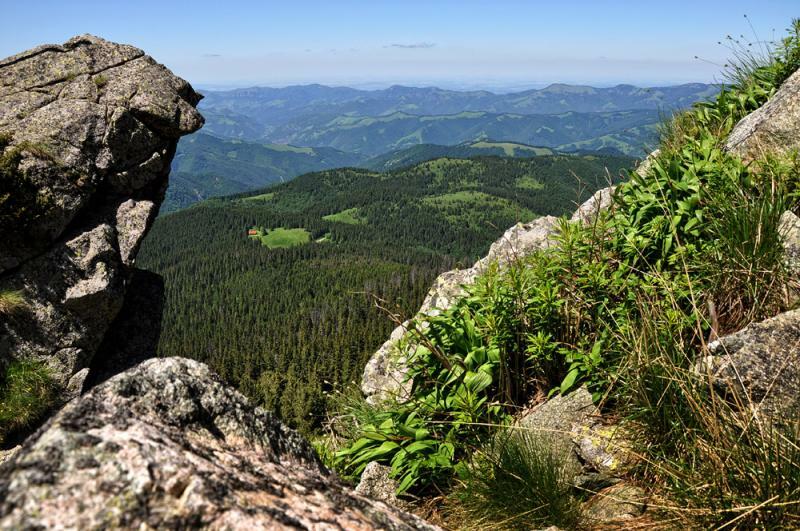 ♦ The Central Balkan National Park (716 sq. 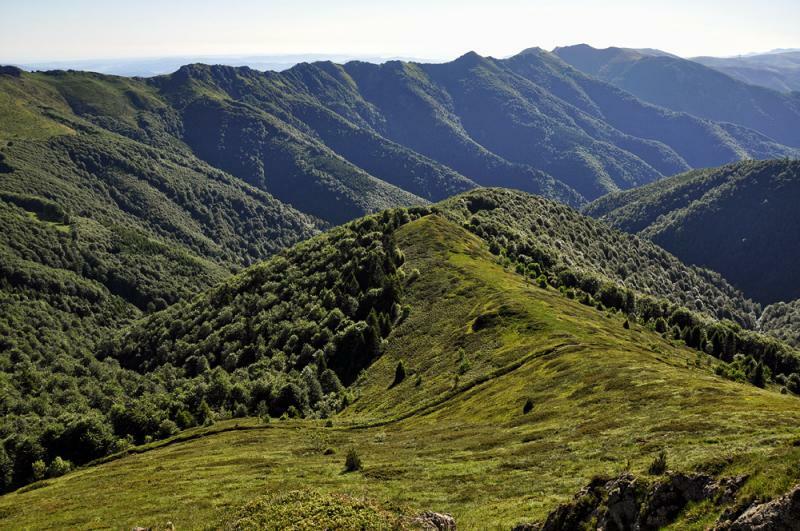 km) was established for the conservation of the unique nature of the Central Balkan Mountains. 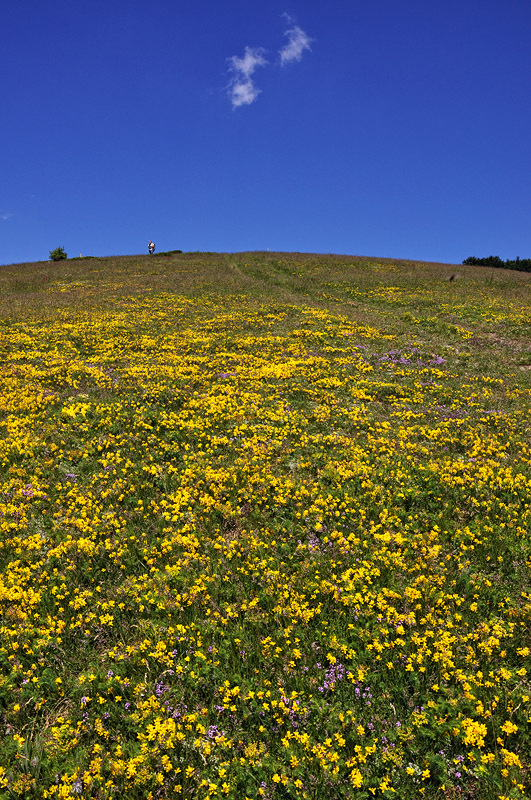 One-third of the park’s territory comprises nine reserves, four of them – Boatin, Tsarichina, Steneto and Dzhendema are part of the world Biosphere Reserves Network under the UNESCO “Man and Biosphere” program..
♦ Glozhene Monastery was built in the 13-th century by the Ukrainian prince Glozh, housing an icon at the age of about 1000 years. 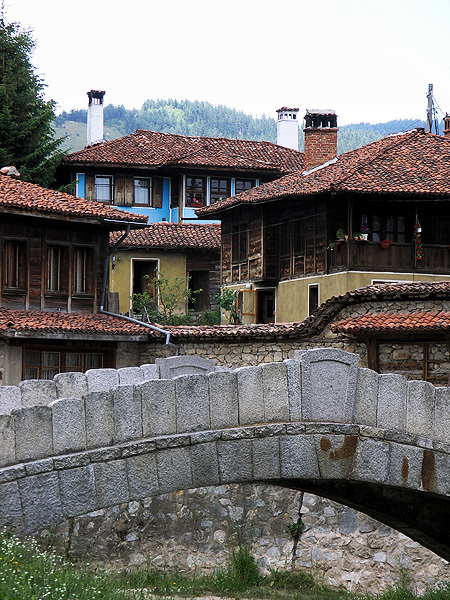 ♦ Koprivstitsa is a historical town, an architectural reserve, still preserving the atmosphere of the Bulgarian National Revival period. Arrival to Sofia Airport. Transfer to your hotel for overnight. After breakfast a 1.5 hours drive takes us to Saeva Dupka cave. Its five halls and 400 metres of corridors offer some of the most beautiful cave formations in the country. The visit takes about an hour and then we drive to the village of Glozhene where our walking tour starts at the outskirts of the village. An hour later we reach Glozhene Monastery, perched on a cliff high above the valley of Vit River. A 1000-year old icon of St. George can be found in the monastery. From the monastery we continue to Golyam Izvor for overnight. A short transfer will take us to the end of the village where our trek will start. We just follow a dirt road passing the small deserted village of Slatina After passing the village the path starts climbing among ferns and pasture land and after 3.5 hours walks we reach Chertigrad where we stop for lunch.. Chertigrad is an ancient fortress built by the Thracians in 4-3-rd century BC. 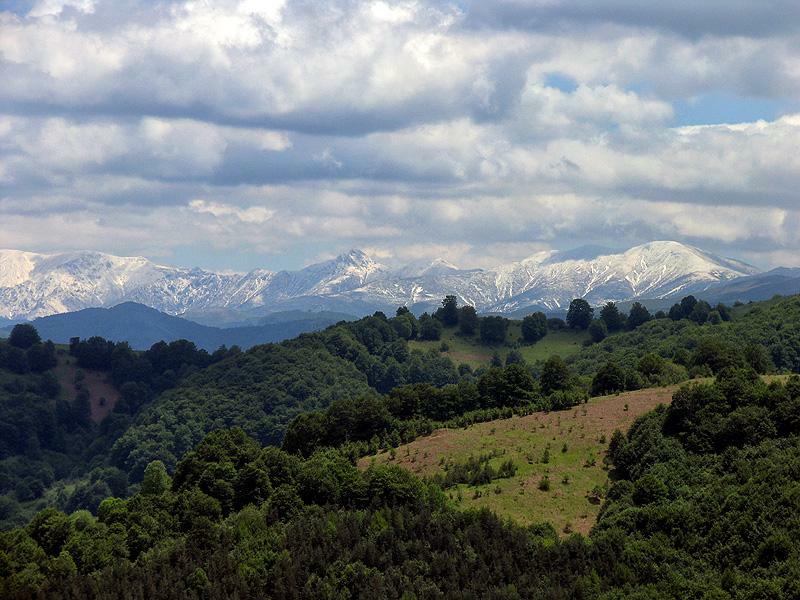 There is not much left from the fortress but the place offers stunning views over the Balkan range. We arrive in the village of Yamna after another 1.5 hours walk South-West. Dinner and overnight in a guest house. 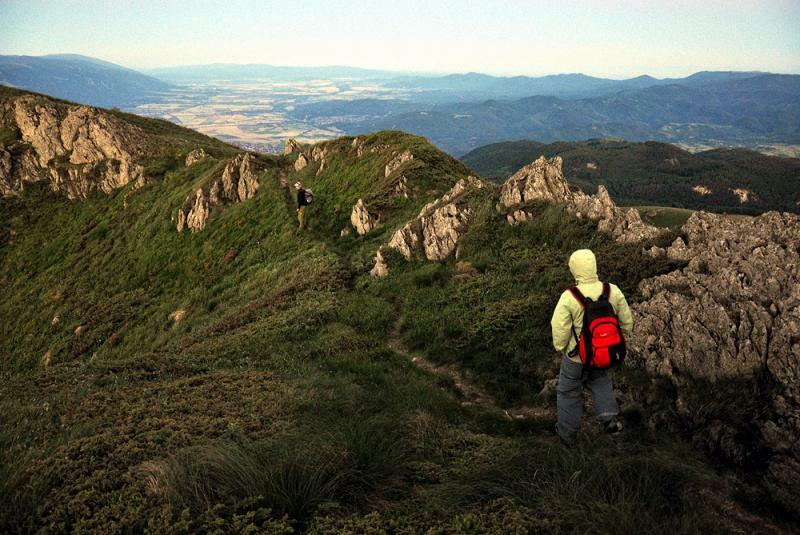 Today we are heading to the crest of Central Balkan to join fo the next three days one of the longest European mountain trails Kom-Emine. 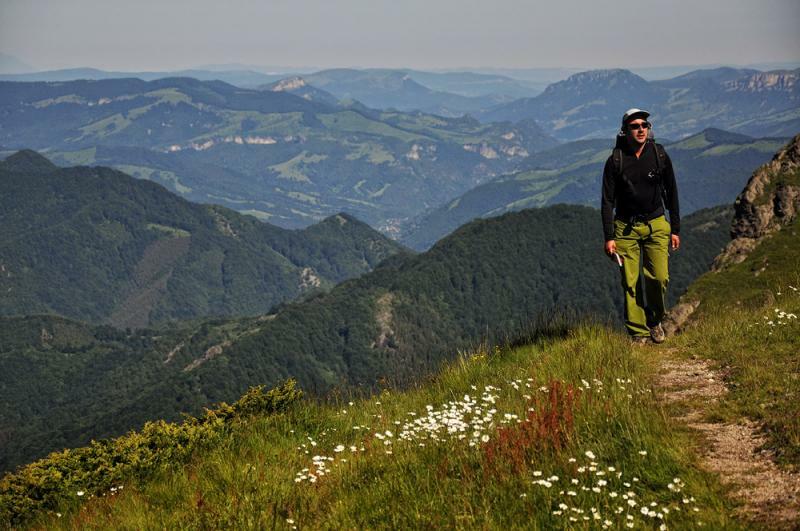 To reach Svishtiplaz Hut there are two different trails passing through old beech forests. 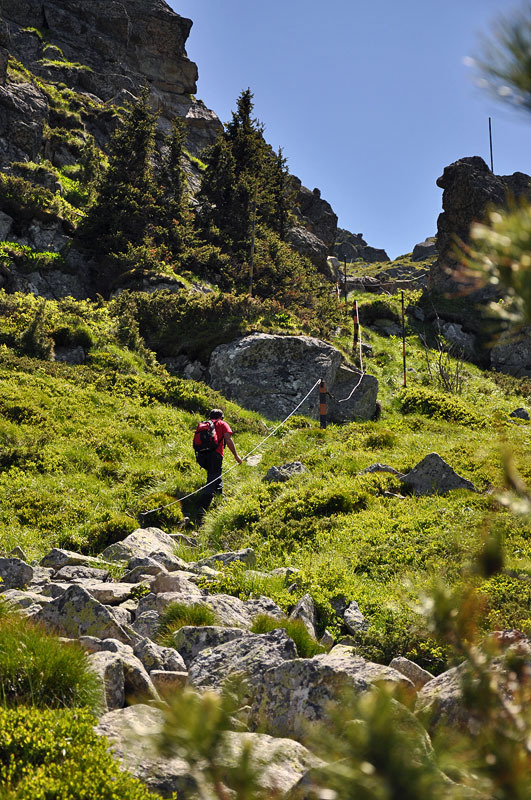 Most of the trail today is above the tree line and following the international Kom-Emine waymarking. 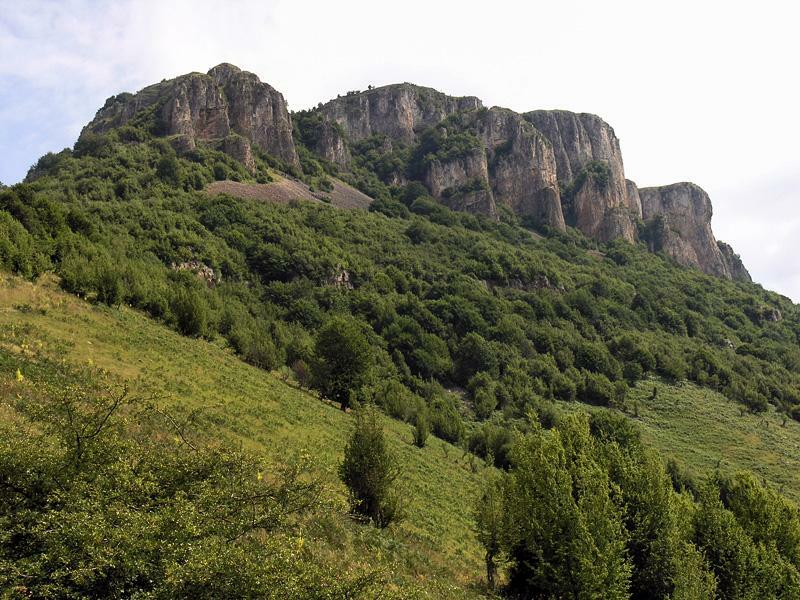 We walk at an altitude of 1800-2000 m, climbing Mt Kossitsa (2000m), Mt Paskal (2029) and Mt Kartala (2031) before descending to Momina Polyana Hut where we stay overnight. 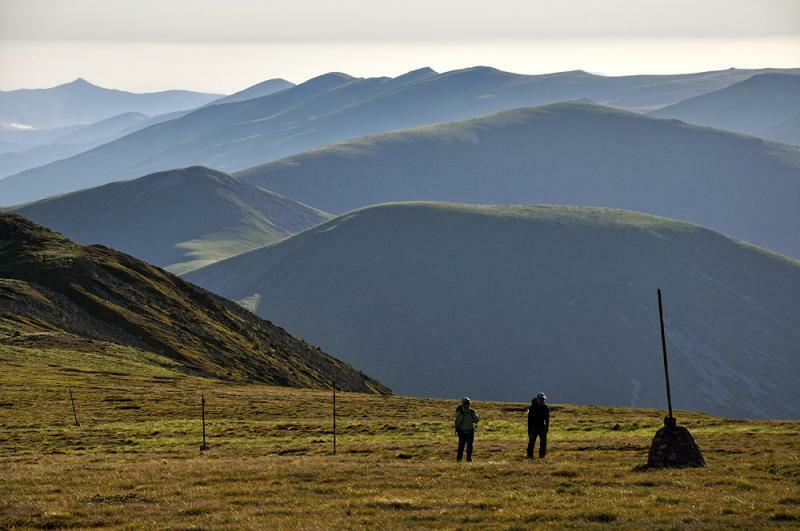 Another day of high mountain walking. 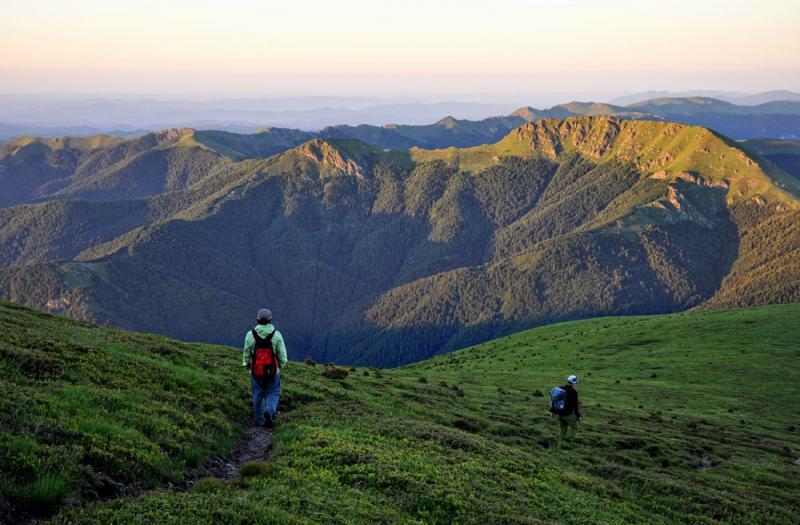 From Momina Polyana hut we start again climbing up the ridge to Mt Kartala, from where we continue to the East along the Kom-Emine trail. 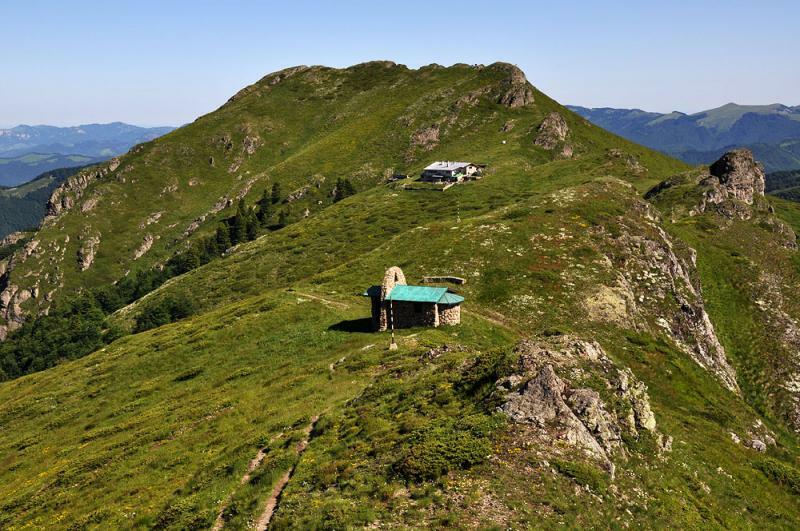 We pass by the deserted hut Planinski Izvori, where hundreds of wild horses graze in the free before we climb the highest point of our trek – Mt. 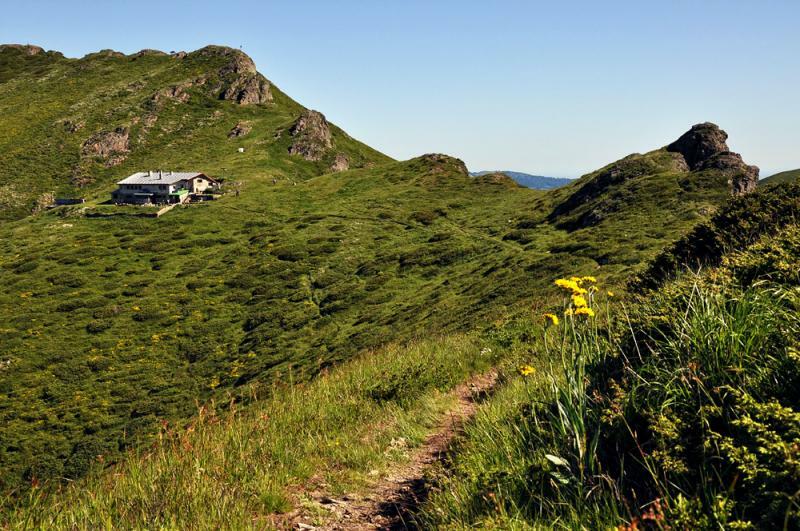 Tetevenska Baba – 2070 m. from where we start going down to Popovi Grobove saddle (Antonski Pass).Here we leave the trail descending North-East and after another 1-1.5 hours walking and passing by some shepherd cottages we reach the small hut Benkovski. 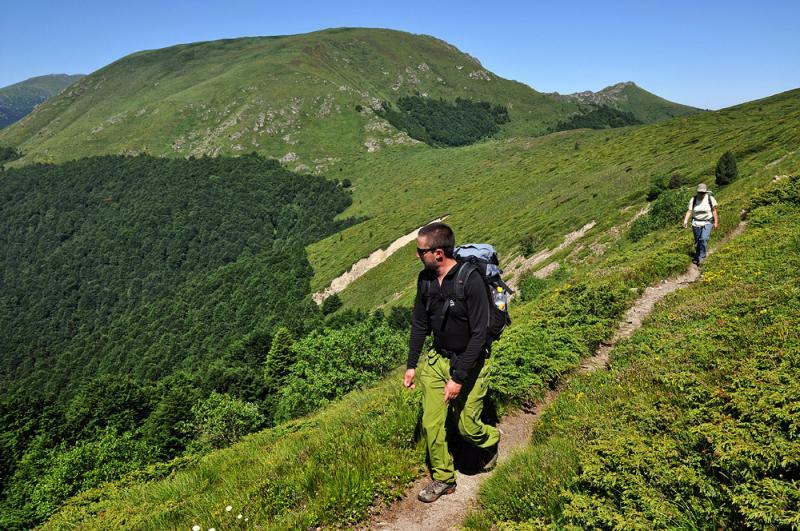 On the last trekking day we return to Popovi Grobove saddle from where we start a steep descent to the South on the other side of the mountain. Our vehicle with the rest of our luggage will be waiting in the center of the village Anton to drive us for another 20 km to our hotel in Koprivshtitsa. Koprivshtittsa is the most interesting, most beautiful and most important town from the National Revival Period in Bulgaria (also called Renaissance). Its distinctive architecture, colourful houses, cobblestone streets and old churches have the spirit of the breaking through decades in the life of modern Bulgaria. 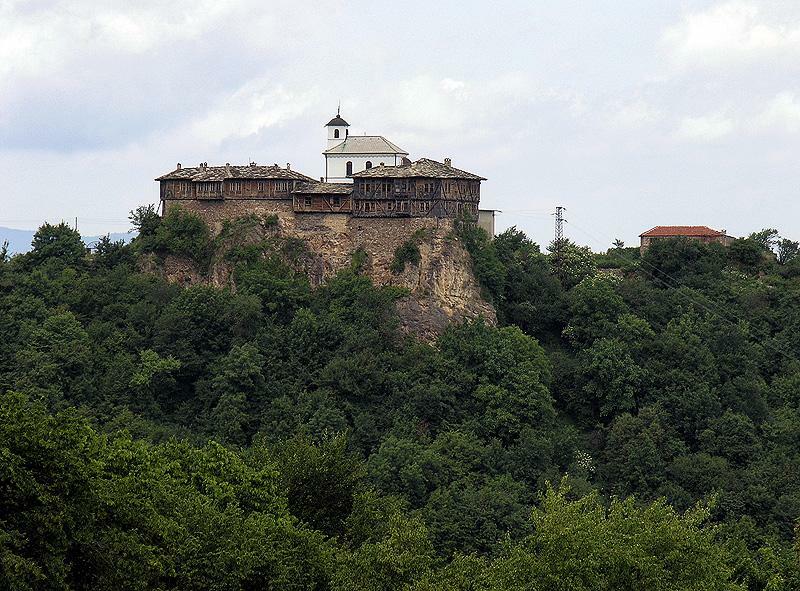 In the middle of 19th c. the economic and spiritual progress of Koprivshtitsa turned the town into a symbol of the reviving nation. 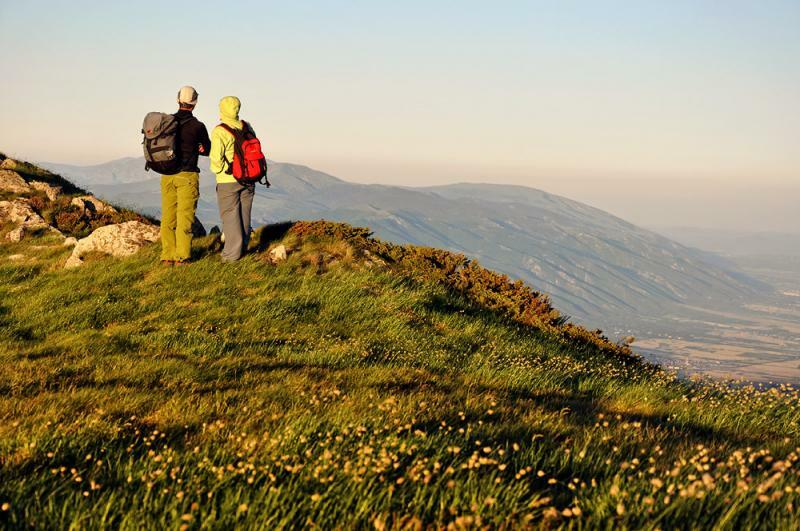 In the morning you will be transferred together with your luggage from Koprivshtitsa to Sofia Airport for departure. Not included: ►flight tickets ► airport transfers outside the tour itinerary ►Dinners on day 1 & 7, Lunches (lunchpacks can be ordered in the hotels/huts the day before ►entrance fees ►insurance ►drinks ►tips and other personal expenses.